One of the top European jackpots ever paid out! Well folks, the wait is over. After several weeks of consecutive rollovers, we finally have a Euromillions WINNER! top European jackpots ! We know two things about the lucky player in question: 1. They bought their ticket for Friday night’s draw in Coimbra, Portugal; and 2. They’re now well over 160 million EUR richer! If you’re one of them, make sure you avoid these 5 worst things you can do after winning the lottery. Top European jackpots Hit ! Friday’s EuroMillions payout of €163,553,041 goes down in history as one of the top jackpots ever seen in European lottery. It’s the biggest we’ve seen in 2015 and comes in at #8 on the EuroMillions all-time list. There were some big runners-up winners out too. Most notably the eight players who won second tier prizes worth €355,600.14 each by matching all their numbers except one of the Lucky Stars. Why was the jackpot so big? EuroMillions is way easier to win than some of its biggest international rivals, which begs the question: how can enough rollovers accumulate in order to boost the jackpot fund up to such stratospheric heights? 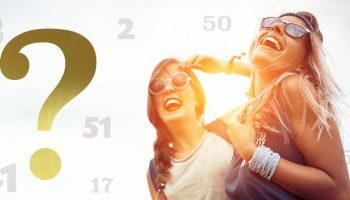 The answer goes back to the early days of the month – November the 6th to be precise, when EuroMillions organisers pumped 100 million EUR extra into the prize fund for that rarest and most eagerly anticipated of lotto events: a Superdraw. From that lofty nine-figure base, it only took a few weeks of rollovers to push that prize fund up into the cosmos. Were you one of the 4,050,005 players from all over the world who won a prize in the November 20th EuroMillions draw? If not, don’t despair: there’s plenty more lottery action to be enjoyed this week at LottoDealer. The cream of the crop in terms of jackpot fund total is without question Thursday’s Powerball draw. 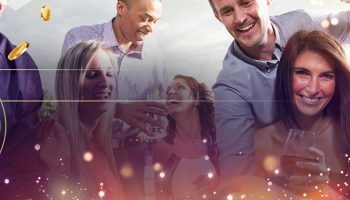 This mighty American lottery just got beefed up with a set of canny rule changes, and considering the fact that there’s an incredible 85 million EUR in the prize fund, it seems fair to say the draw’s organisers really are delivering on their stated aim to bring even bigger jackpots to America’s top lotto.